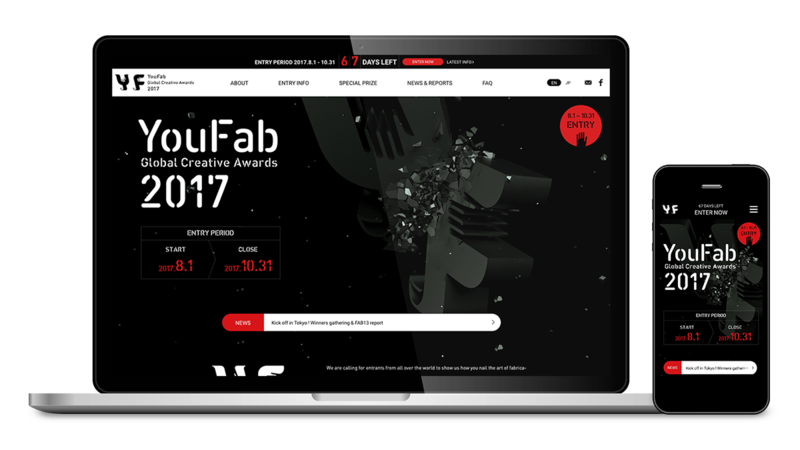 YouFab Global Creative Awards 2017 | nide inc. 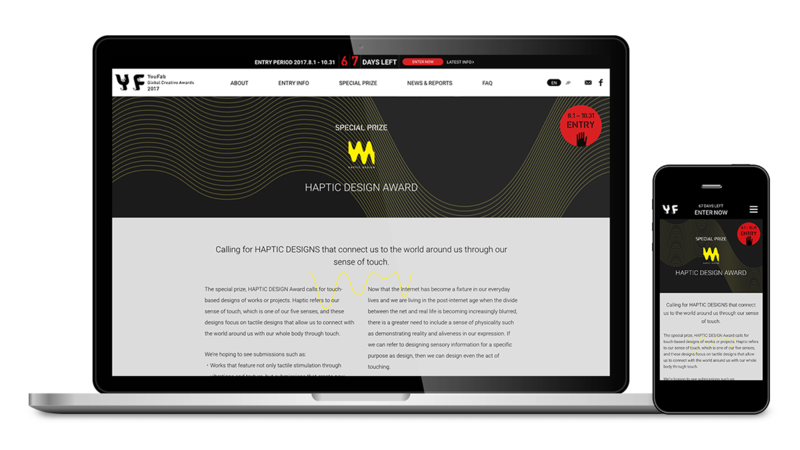 This is a global creative award site in the area of digital fabrication, organized by FabCafe. 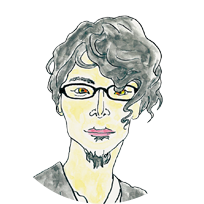 This is the third time that we have created a website. The awards are in their sixth year, and becoming increasingly recognized. Every year, the level of participation grows and the event becomes more and more exciting. The theme for 2017 is "ROCK IT!". 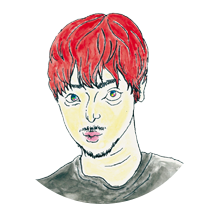 We've created broken-down "YF" visuals which are relevant to the theme of the event, when recruiting for works which overturn the norm, with an attitude of "just do it!" 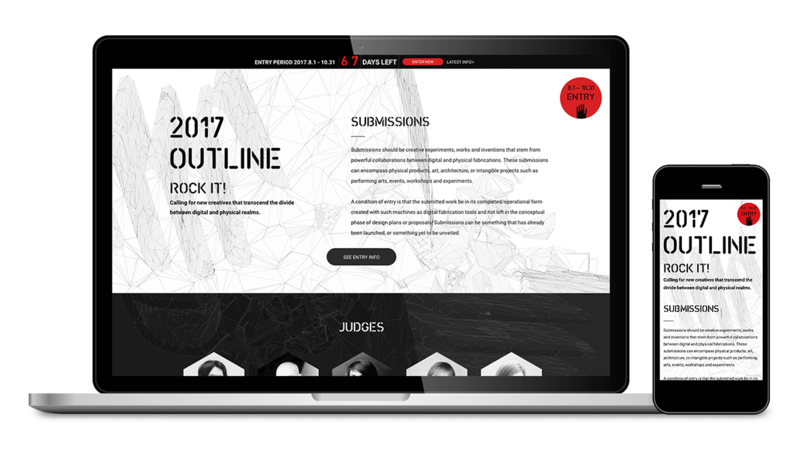 The image of the awards has been decided upon, so the design tone makes use of visuals everywhere in a grand fashion, without diverging too much from previous years, in order to symbolize "ROCK IT!". 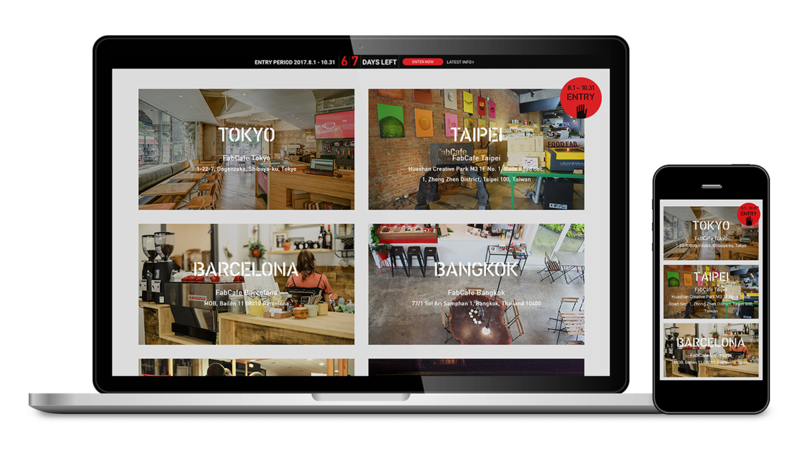 Moreover, by using a gentle parallax effect, we've produced a grand world view with depth. 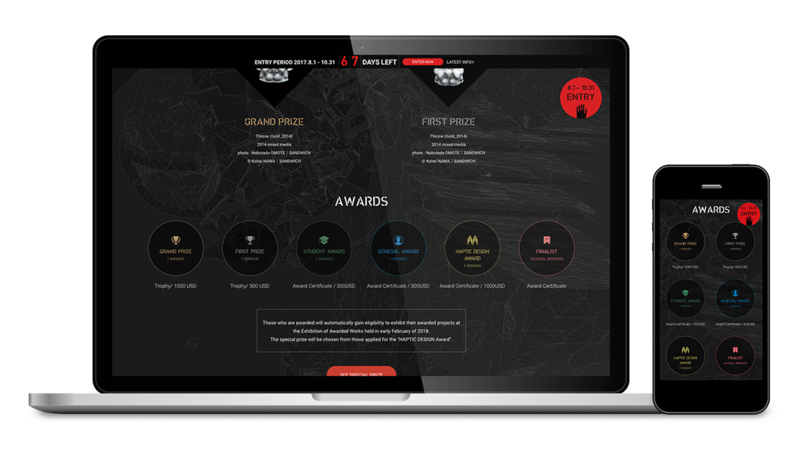 We've aimed to create a site that stirs the emotions of participants, and makes them want to take on challenges.